Step into a sanctuary filled with tranquil music and aromatic fragrances to relax your mind, body and spirit. 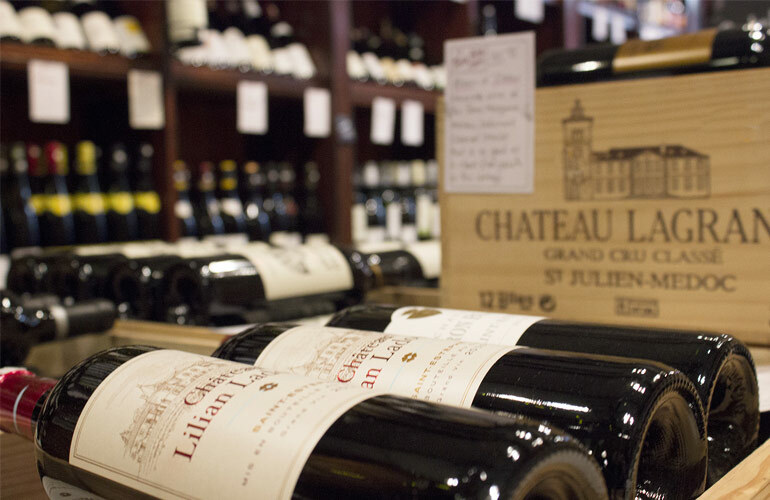 Tantalising menus of stunning treatments and delicious dishes crafted by our own chefs are a superb combination. Choose from a range of restorative Signature Spa Sessions carefully compiled for an exceptional experience you’ll love. Our BE You Spa & Gym is heaven itself. 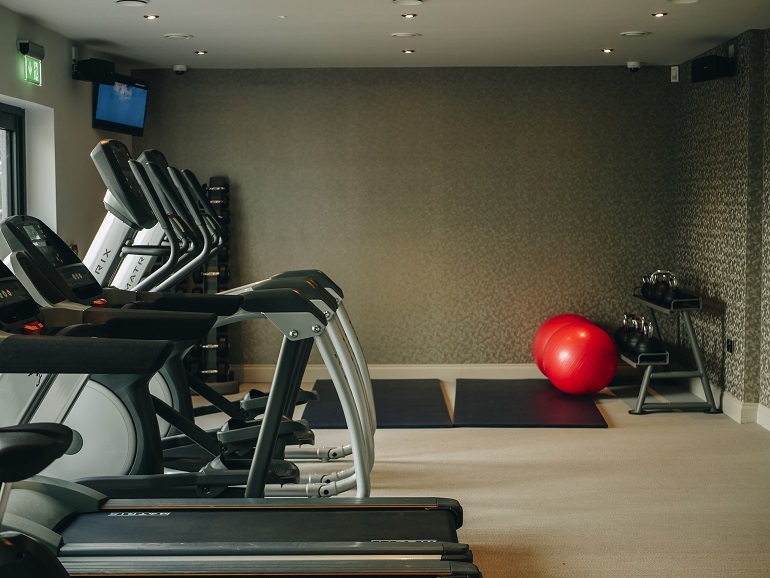 Enjoy a wonderful pampering treatment, indulge in products from our expert skin partners Elemis and organic seaweed specialists ishga, or test your mettle in our state of the art gym, fully kitted out by world renowned, Matrix. Why not melt away in our spa, or work off those calories in or gym as often as you like by becoming a BE You Spa & Gym member? Join on your own or as a couple for some real motivation. 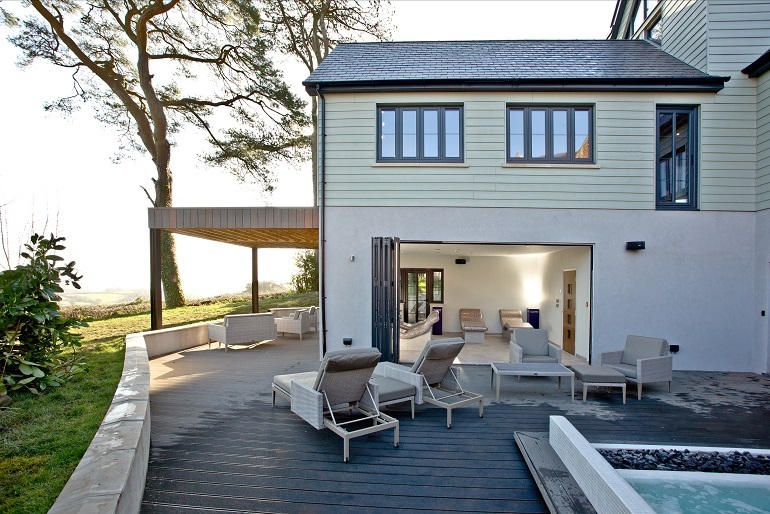 Escape to the tranquillity of our treatment rooms and relax into a luxurious facial, restorative massage or much more. 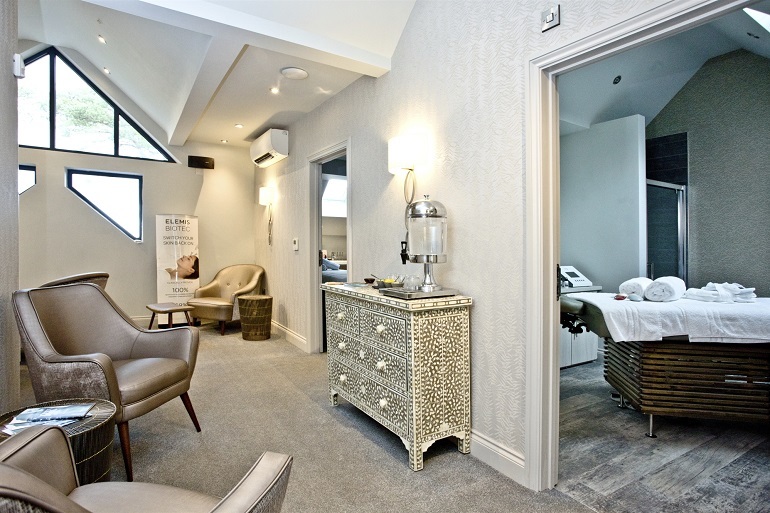 We have a dual treatment room so mums and daughters, couples, friends … you can relax together or just keep the chat going during your treatment together. Also we have a fully accessible dda treatment room for our guests with restricted mobility – and that includes our showers and changing rooms too. Sometimes we need a little more time out so why not visit us for a whole day of relaxing? 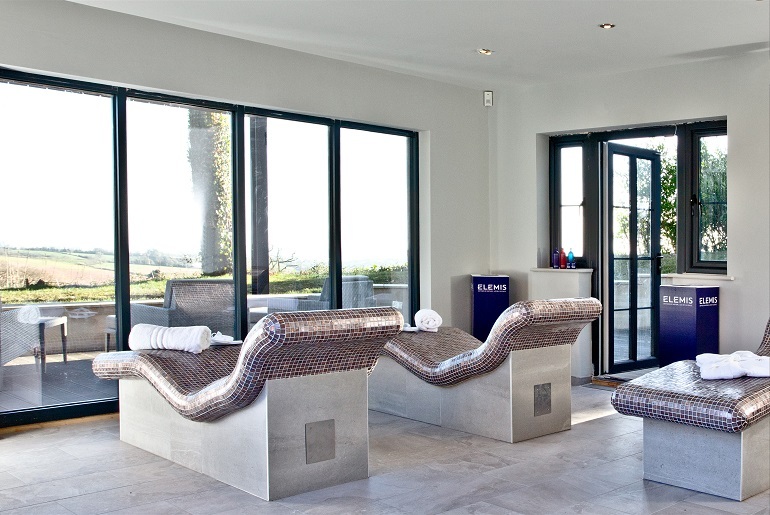 For just £30 for the day, you can come along and enjoy all our spa and gym areas. Maybe add on a treatment (or 2!) or indulge in a delicious lunch at our BE Tempted Restaurant… or really make a day of it and check out our BE cocktails. A perfect way to escape for a day. 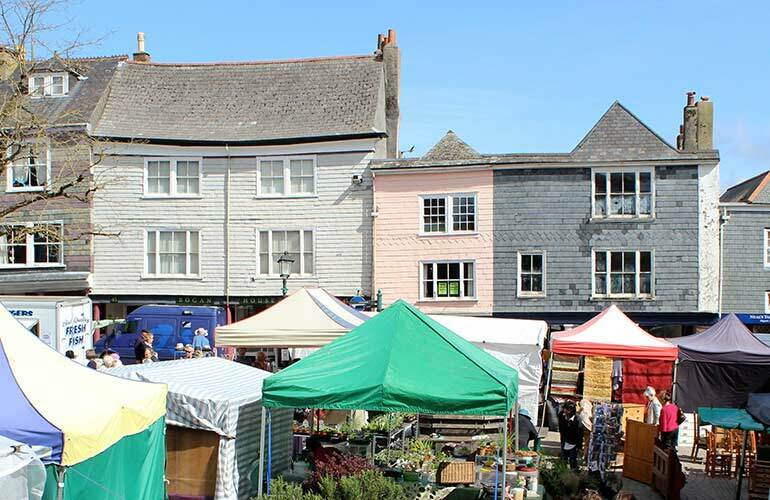 White Space Art is the longest established gallery on the Fore Street in the historic market town of Totnes . It exhibits fine art by renowned local and national artists, such as Sarah Bowman and Breon O’Casey. A small, but beautifully formed gallery, White Space exhibits an excellent selection of paintings, prints, sculpture, jewellery and ceramics. Mostly southwest artists, but not exclusively. 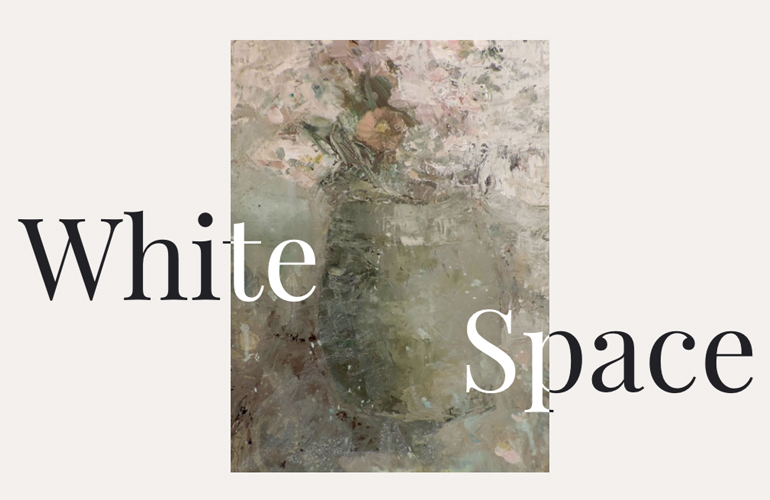 White Space Art also exhibits at several art fairs.